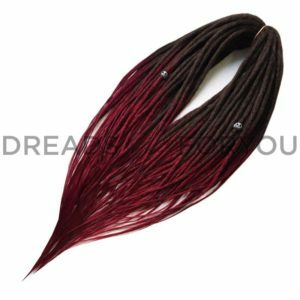 Dreadsforyou.com – the first online dreads boutique. 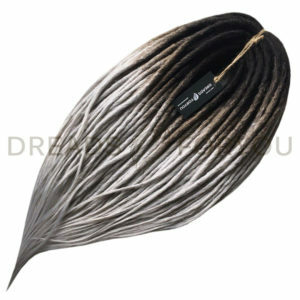 We produce the most exclusive dreads and handmade accessories. 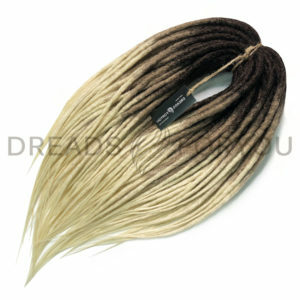 All the dreads which you can see at website DreadsforYou.com were made by our professional crew. For over 10 years of experience, we have developed own production technology which is appreciated by our clients from more than 50 countries. 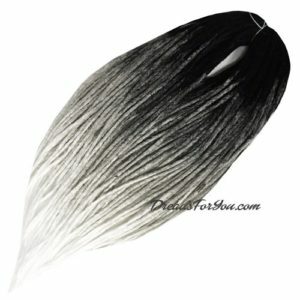 You're dreaming about daring and stunning image and seeking for new impressions or just want to add a personal touch to your current image? Our artists are at your service. 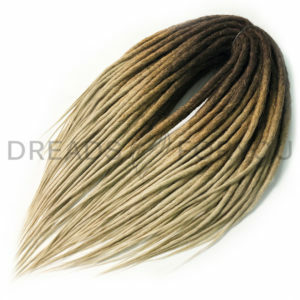 You can choose a readymade set or create unique dreads set on your own! Contact us and you'll get high-quality production during the shortest period of time at a reasonable price. Be sure - our technics are unique!